Workplace drug testing - a must for health and safety-critical environments? Workplace drug testing: a health & safety must? An active workplace drug testing policy plays a vital part in helping to identify drug misuse by employees and, beyond the obvious safety aspects, it can have additional benefits for a business and its employees. Absenteeism and compromised productivity can be reduced, while organisations can also take steps to support employees with drug problems to help them get the treatment they need. However, while drugs of abuse screening is critical in supporting workplace drug and alcohol policies, until now there have been legitimate practical factors limiting the implementation of screening programmes. This is particularly true for safety-critical sectors such as transport, energy generation and construction. Although many workplaces already have company drug policies that mandate random screening of employees, factors such as the potential requirement for gender-specific staff to supervise some types of sample collection and the need for separate prepping and sample collection areas for traditional screening methods such as urine testing, can result in significant inconvenience and costs. Given this, it’s perhaps easy to see why many workplaces find drug screening difficult. In my role, I speak regularly with health and safety officers from a range of different markets tasked with integrating drug screening into their health and safety operations. They are often frustrated by the practical challenges of implementing an effective policy within their specific workplaces. Operating a traditional drug screening service on a construction site, for example, is fraught with difficulty. Similarly, how do you deal with privacy concerns in a warehouse, transport hub or other busy workplace? Our technology has the potential to revolutionise drug screening in the workplace and play an effective and positive role supporting health and safety policies. 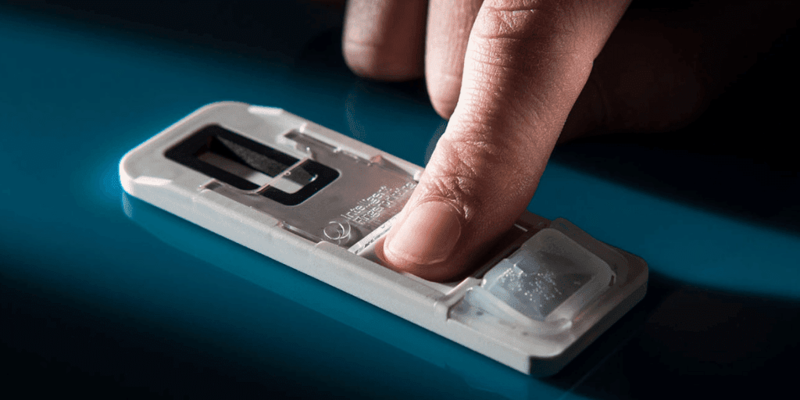 Specifically, our fingerprint drug test could provide organisations with a cost-effective and practical way of delivering more effective drug misuse policies. 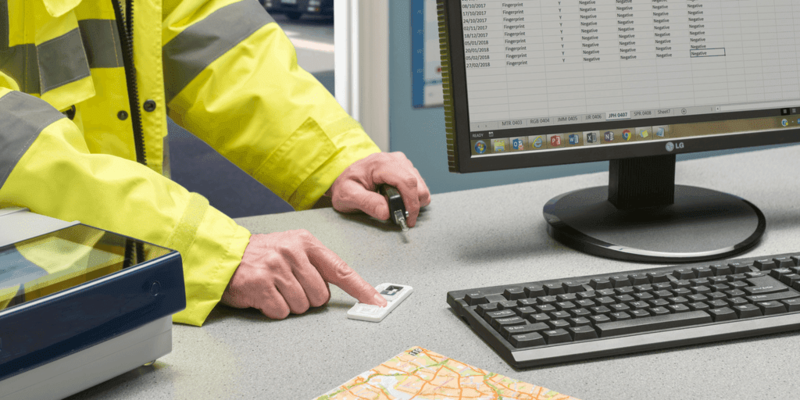 It has the potential to support the full range of testing required, from pre-employment and random fitness-for-duty testing through to post-accident investigations, while always ensuring respect for employee privacy and dignity.